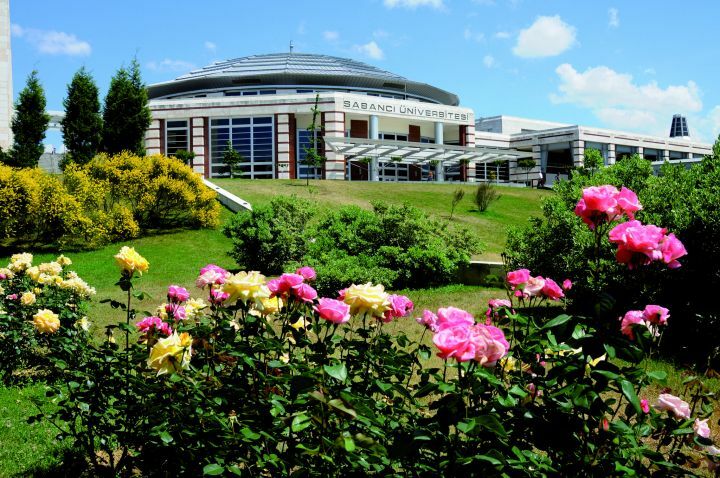 Sabancı University is a world-class university in Istanbul, delivering top-of-the-line education and research in Engineering and Natural Sciences, Arts and Social Sciences, and Management, with a Faculty of international experience and strongly connected with global societal needs. They have an outstanding reputation as one of the top research universities in Turkey with innovative and interdisciplinary academic programs taught by excellent academic staff who who prepare students for academic and professional careers. They provide a truly international campus experience and all programs are taught in English. Found your ideal host institute?